What better way to honor the spirit of Thanksgiving than to be in your very own community, giving back in a major way! 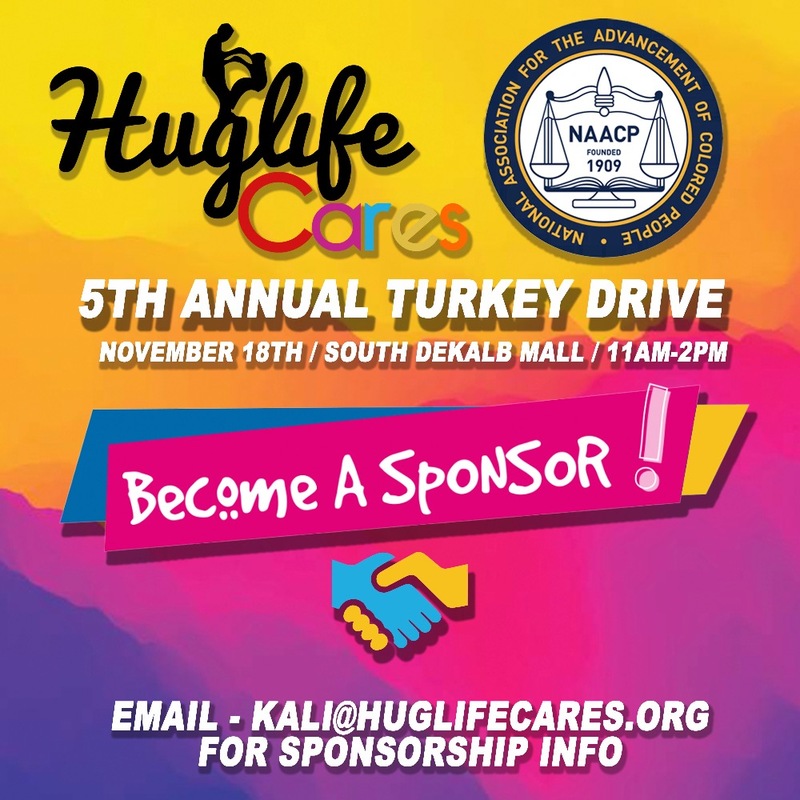 HugLife Cares and The NAACP proudly welcome you, your family and friends to join us this year for our 5th Annual Turkey Drive. The event will take place on Saturday, November 18th, from 11:00 AM - 2:00 PM. 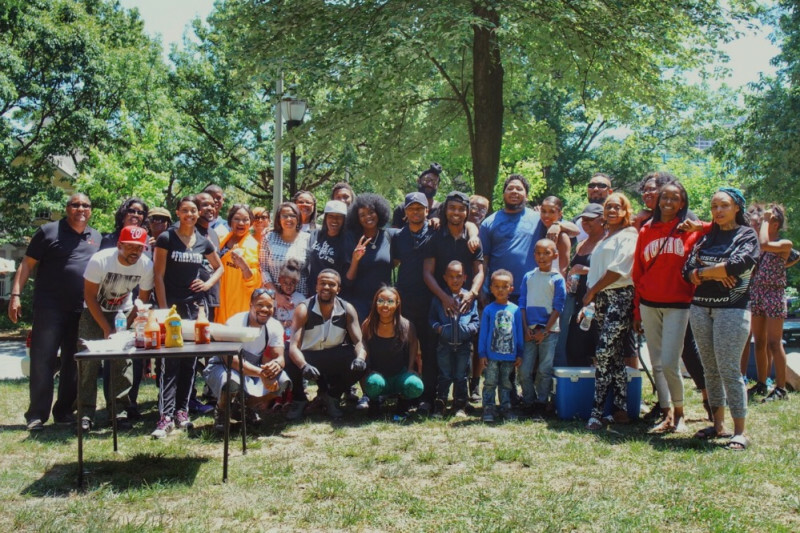 Last year, with the help from our loving members, supporters, friends, an and sponsors, we were able to feed 1,200+ families. This year, we believe that we can have an even greater impact with the community! With your help, we aim to fee 1,500 families this Thanksgiving. The money raised from this page (along with donations) will be used to purchase the turkeys that will be given away to underprivileged families in the Metro Atlanta Area.